Firms are facing pressure to cut down their water usage due to surging water scarcity. As per the UN estimates, the world is expected to see a shortfall of 40% in freshwater by 2030. Water users from the corporate segment consume over 40% of all water used in industrialised nations and have a growing share in developing economies. Ecolab is a provider of water, hygiene and energy technologies and services, while GreenBiz is a sustainability news and research organization. This survey, which was conducted in February and March 2019, highlights the need for firms to rethink their water management strategy. The survey saw responses from 86 companies with revenues of at least $1bn. The survey found that 74% of the companies understand water is a growing priority, 59% consider that it is a growing business risk and 88% state that they would take steps to manage water use in the next three years. About 45% of the firms said they have no plan in place to achieve their water goals. Only 56% admitted to using smart technology to track their water use and savings. GreenBiz head of research Paul Carp said: “It’s good to see that companies are increasingly focusing their attention on water. The results from this survey are in line with findings from 2017, when it was found that 75% of companies had corporate water reduction goals, but 82% reported not to have enough tools and expertise to meet them. This growing discrepancy is due to a disconnect between the corporate level and the on-the-ground facility level. The corporate level sets the goals, while the actual savings are achieved by the on-the-ground facility level. The latest survey finds that 75% of companies state that water reduction targets are set by corporate sustainability teams, but only 64% feel that they appropriately engage their facility teams, which is a drop by 5% from 2017. The latest findings suggest that to bridge this gap between corporate goals and real results, there is a need to engage operational managers. 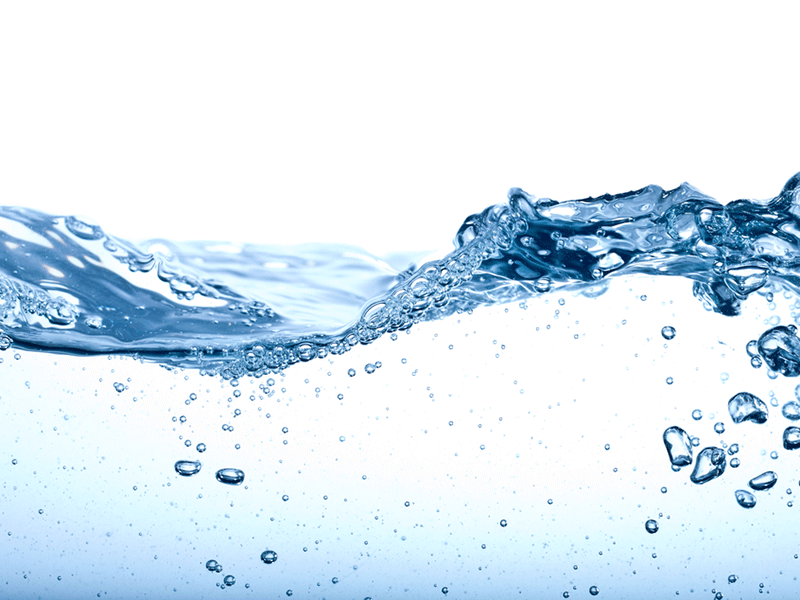 In December 2018, Nalco Water, Ecolab’s water management business, introduced an extension of its PURATE technology for chlorine dioxide (Cl02), a biocide for industrial cooling water systems, in North America.